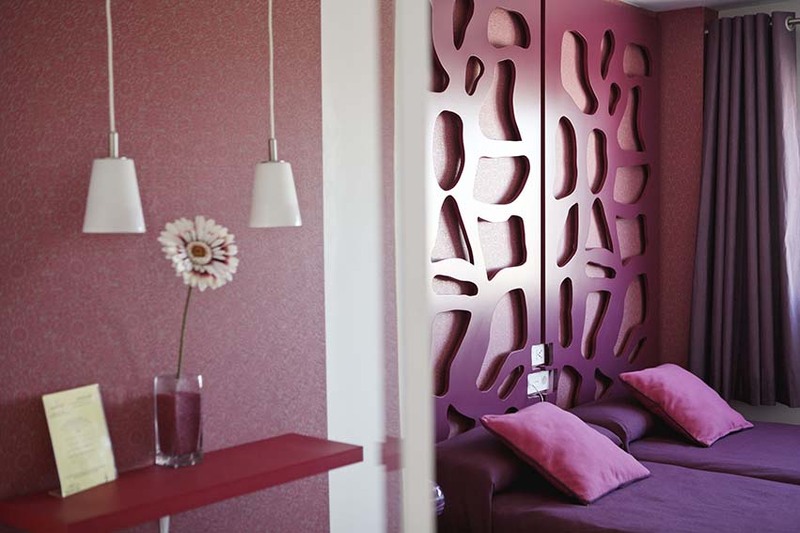 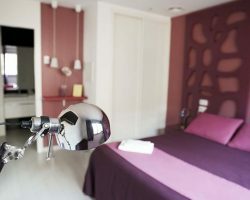 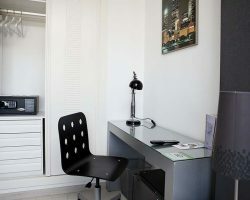 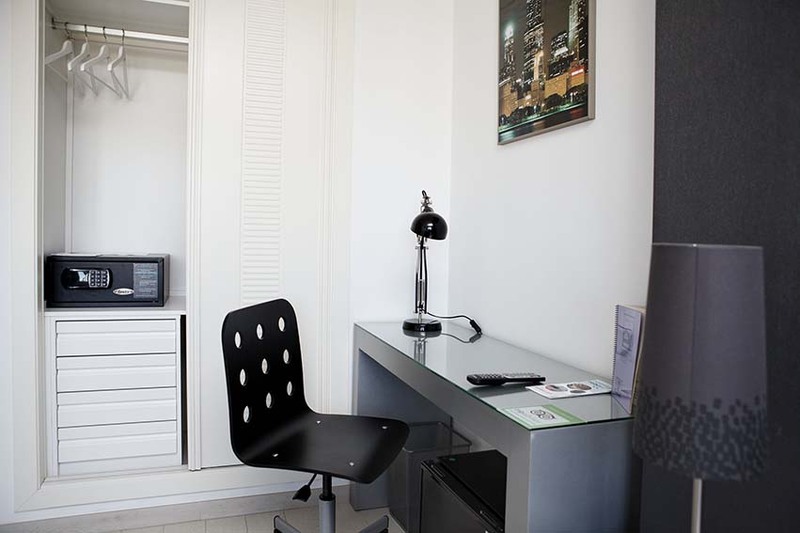 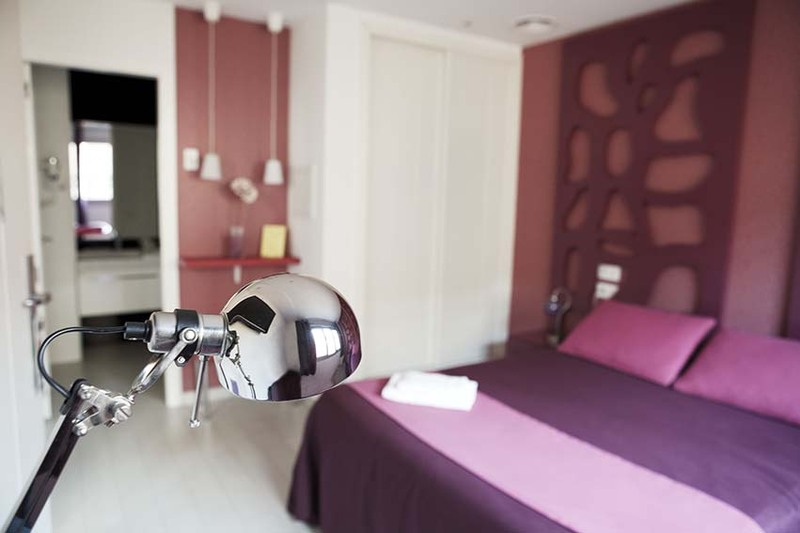 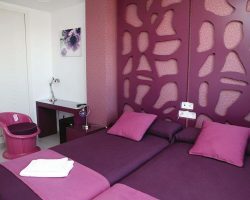 Bathroom, toiletries, hairdryer, desk, flat screen TV, safe, minibar, music, air conditioning and heating. 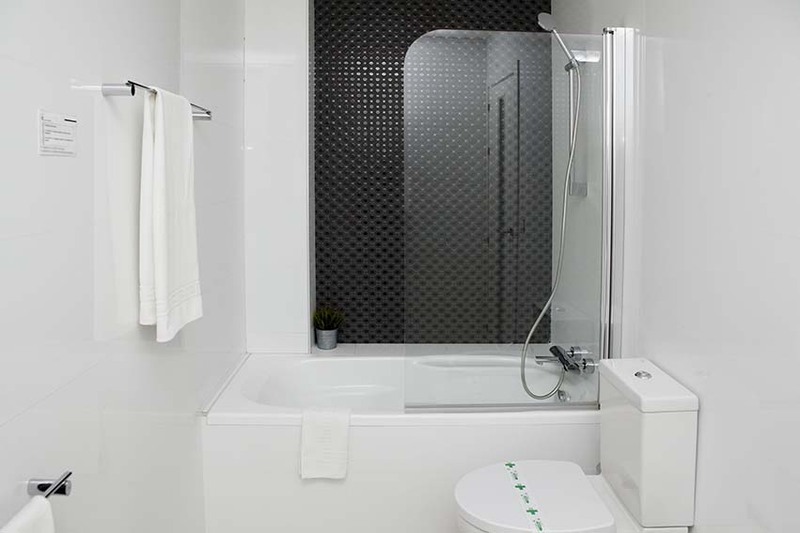 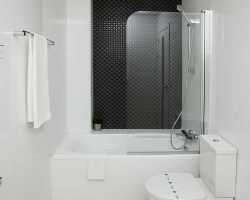 Superior rooms have whirlpool bathtubs. 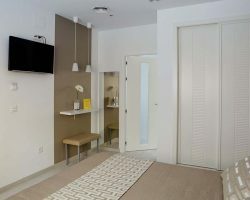 We have 1 room accessible for disabled guests.